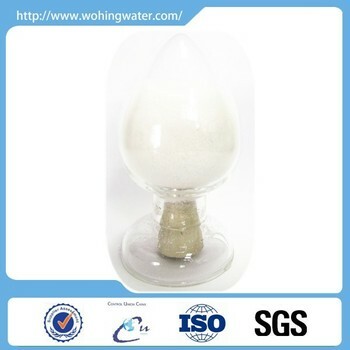 Ammonium Persulfate in Encapsulated or coated granular form with different particle size between 10mesh - 40mesh and active content 65%-85%. This diverse product known as Encapsulate Gel Breaker Ammonium Persulfate (ENCAP-AP) is designed to delay release, viscosity modifier applications in hydraulic fracturing situations. It can be used to release in a specific time range/rate and temperature i.e. High Temperature (HT) and Low Temperature (LT). Applicant can introduce this gel breaker to the fracturing fluid to allow for more precise, uniform and controllable release of oxidizer by specifying its release time e.g. Fast Releasing (FR) and different release temperature i.e. HT(105oC) and LT(60oC). The advantages of ENCAP-AP combine to offer improved product effectiveness and oil production efficiency in every individual facture site.